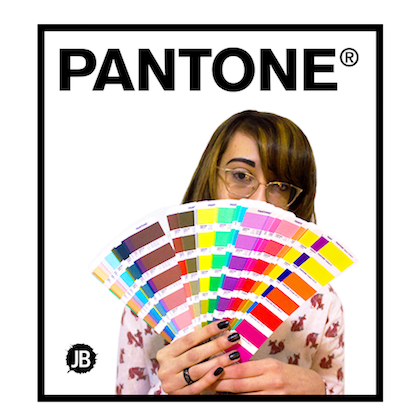 makes the process simple by offering a full array of PANTONE® spot colors to fit your production! Firm and reserve that right. 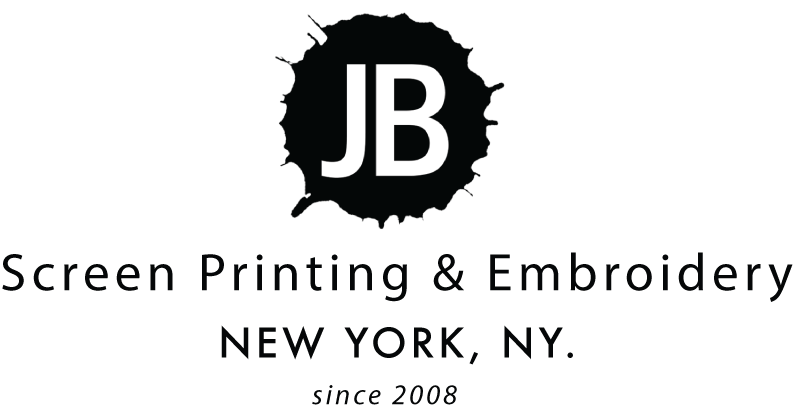 © JB Screen Printing & Embroidery 2008|2018 All Rights Reserved.